Matthias Gerstlauer is a founding partner of Marlière & Gerstlauer Executive Search. 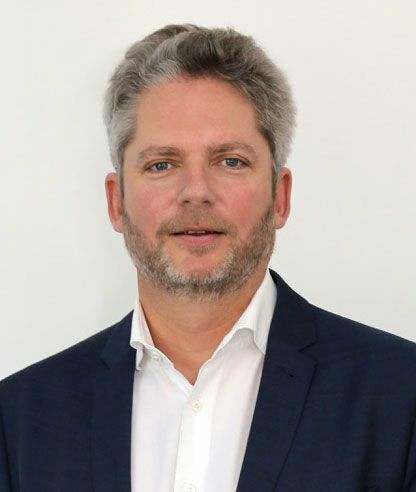 With an established career profile in Human Resources, both as a consultant working with multinational groups and as a HR Director for an international group specialising in document management (ranking among the global leaders in its sector), Matthias has an innate understanding of the challenges and obligations his clients work under; the solutions he develops answer each particular need on an individual basis. Working as an independent executive search consultant since 2008, Matthias oversees today recruitment and selection of senior managers and executives for clients hailing from the industrial, tech and business solutions sectors. He also provides advice and guidance regarding remuneration and loyalty incentives for top talent. With academic qualifications earned in Luxembourg, Germany and the United States, Matthias holds Master’s degrees in History, Political Sciences and Cultural Anthropology. He is also a certified SHL consultant and human capital auditor (auditeur social). Matthias speaks fluent French, German, English and Luxembourgish.